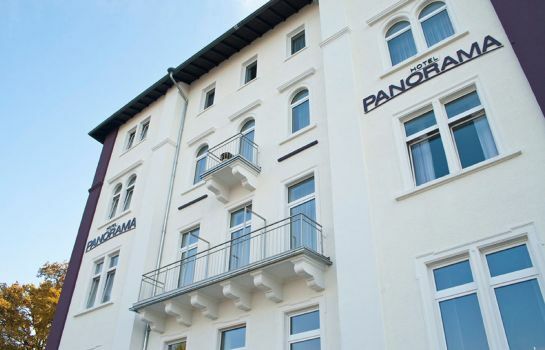 The Hotel Panorama is located in the city centre of Heidelberg. It is right next to the river Neckar and is the ideal starting point for a stroll in the historic part of the city. The castle and the guildhall are only a short walk away. 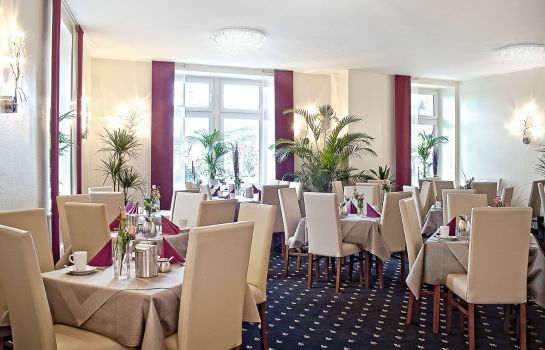 The rooms are elegant and luxurious furnishings are warm colours create a good atmosphere. There is a desk and a modern bathroom with a heated towel rail that will please even guests with a higher demand. 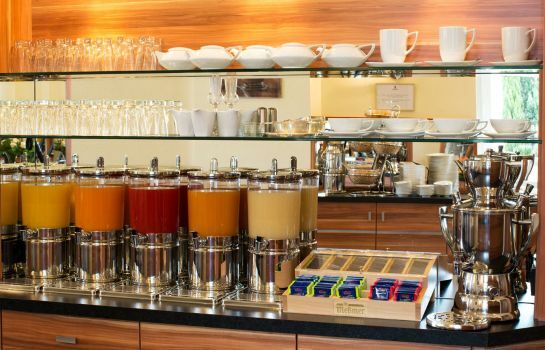 In the morning you can enjoy a lovingly prepared breakfast from the buffet. 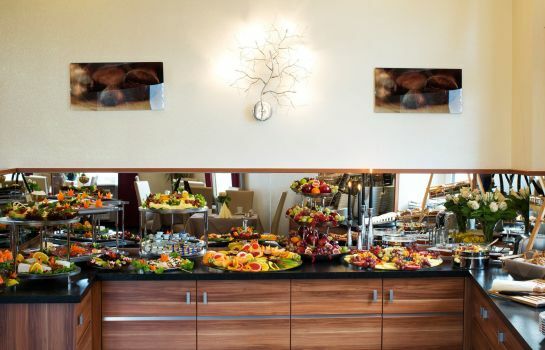 There is a vast choice of fruit, cereals, savoury- and sweet dishes. 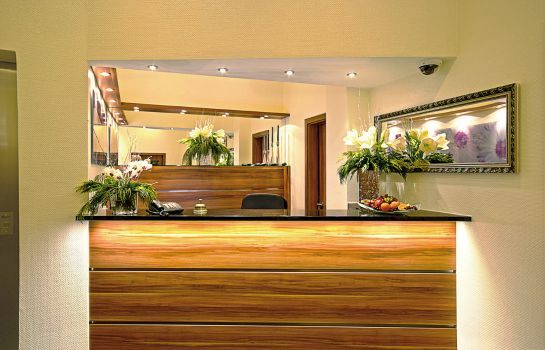 Very clean, very professional atmosphere. Breakfast amazing, location superb. Would highly recommend for excellent value. Located in a central place, excellent . It would also be good if there is a service to provide some kind of support to use Microwave/ heating food. 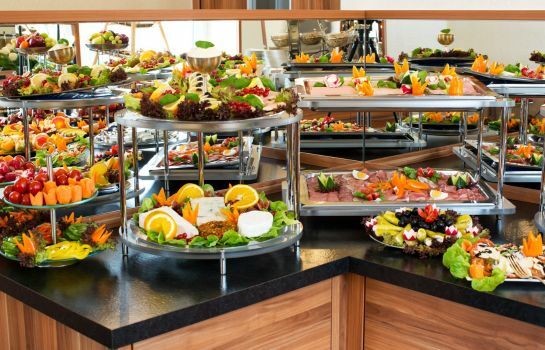 Sehr nettes Personal, das Frühstück war einfach ein Traum. Blick aus dem Fenster zum Fluß. Die Zimmer sind sehr sauber, neue Möblierung. 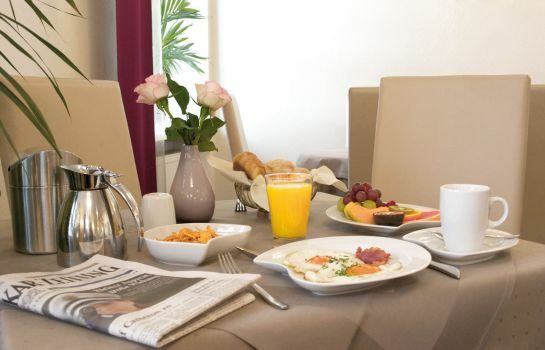 This is the perfect Hotel to stay in Heidelberg, Best location, excellent staff, very nice and comfortable rooms, great breakfast, nothing to complain, 100 + rate. 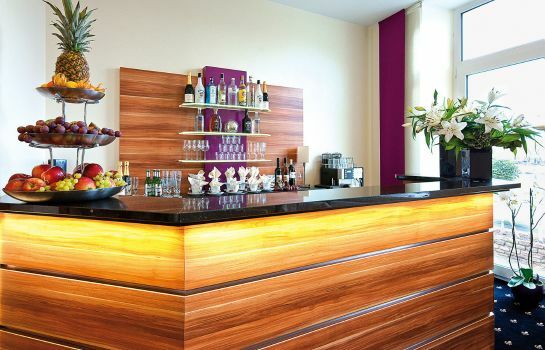 The location is excellent, right in the centre of Heidelberg beside the river. Some rooms have a river view and balcony. The staff are the friendliest and most accomodating staff I have dealt with in 6 years of visiting Heidelberg. Depending on the room you may have a little noise from the Bizmarkplatz trams / buses. Very nice hotel, rooms a bit small, but very modern and clean. Nice breakfast, good central location and parking. Could use a small refrigator and a safe in room. Location is great. The building is quite new. 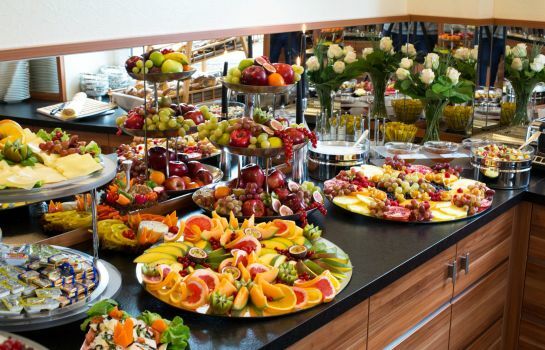 The breakfast is great, with lots of fruit and juices. Beautiful views of the Neckar river. Parking could be a problem. I reserved a parking place, but ended up parking the car in the sidewalk (and still got charged for it). The staffs are very friendly and genial. The room is clean. The single room space and bed size are too small.